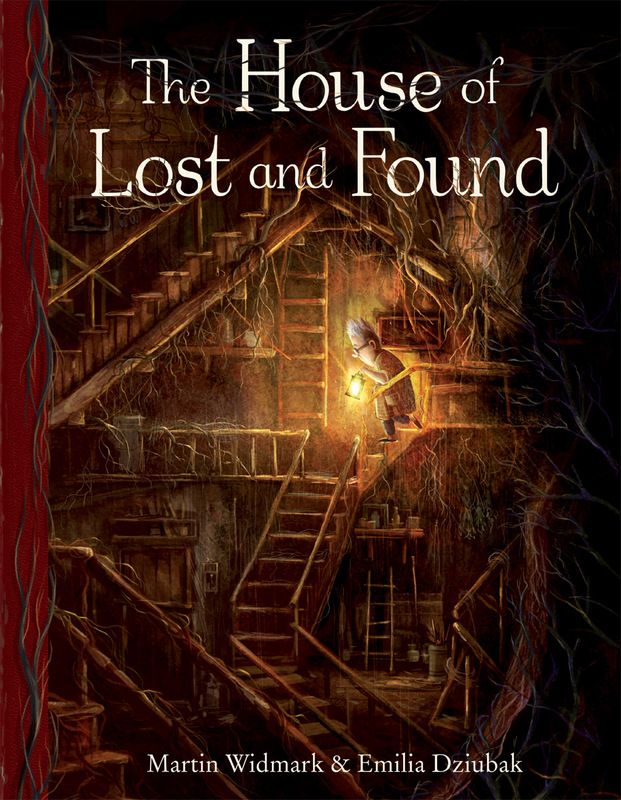 A beautiful and uplifting story of hope from a bestselling author and award-winning illustrator. Niles lives alone in a big house full of junk and memories. Until one day a boy appears, asking Niles to care for his plant. As a seedling appears, Niles realises how empty and lonely his house is and begins to care for the plant, his house and himself. By the time the little boy returns his flower has bloomed into a beautiful poppy and Niles, and his house, are filled with hope again. 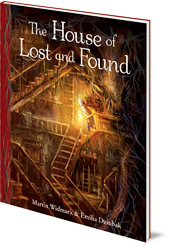 This beautiful and uplifting story of loss and hope by Martin Widmark is accompanied by stunning, atmospheric illustrations by Emilia Dziubak, which capture Niles's journey from loneliness to friendship. Martin Widmark is the bestselling Swedish children's author of over 100 books. His titles consistently top Sweden's bestseller lists and have been translated into more than thirty-five languages. Before becoming a full-time author, Martin worked as a middle-school teacher and a Swedish language teacher for immigrants, and now uses his experiences to promote reading and literacy for young people. Emilia Dziubak is an award-winning illustrator based in Poland. She is a graduate of The Academy of Fine Arts in Poznań and has illustrated numerous children's picture books that have been translated throughout the world.